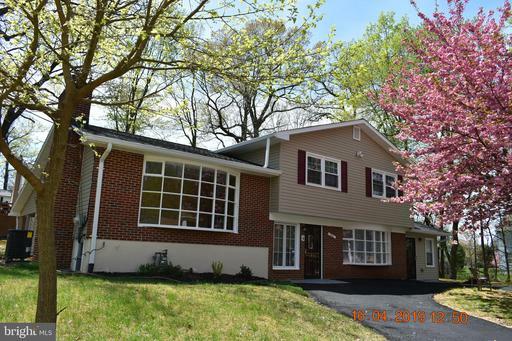 Bright and Beautiful beautiful 4 level split at end of street. Master bedroom with sitting area. Brand new remodeled kitchen with a special and bright eat-in area. All 3 full bathrooms have been redone. Large family room with a bar, 2 fireplace, extended porch at the back, all new appliances, new roof, gleaming hardwood floor and tile flooring throughout the house. Additional kitchenette and new windows, climated sun room, 4 bedrooms and a den. The house is simply beautiful inside. 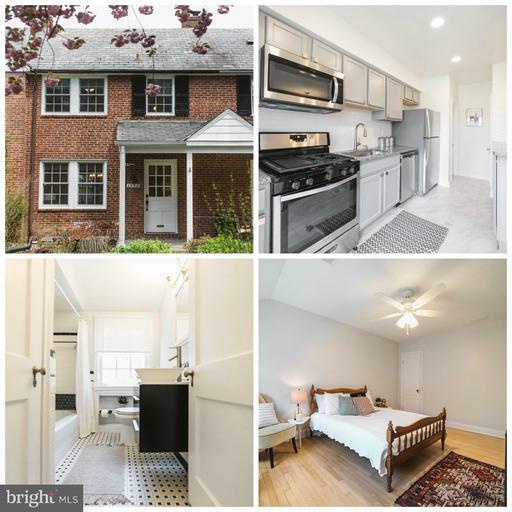 Fully, PROFESSIONALLY, renovated 4BDR, 3FullBA rancher in quiet cul de sac conveniently located to the New Carrollton Metro Station and just a 5min walk through the neighborhood to the Metro bus stop. 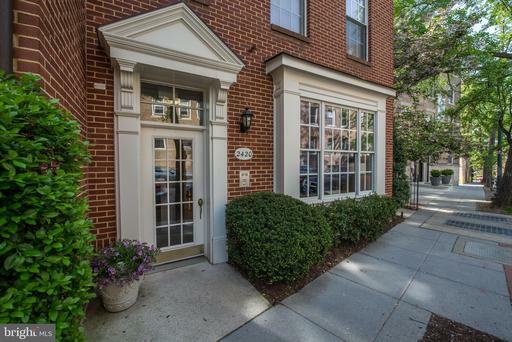 Suburban living 8mi from the DC line; 20min from Balt and 30min from NVA. 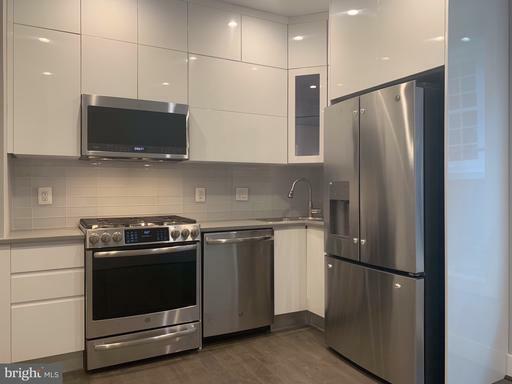 Everything in this beautiful home has been TASTEFULLY updated (flooring, cabinets, bathrooms, interior doors, paint, windows, lighting, fixtures, etc). There is no other home on the market in this price range that offers the value and convenience that this home boasts. The Master and 2 bedrooms are located on the entry level floor. The 4th bedroom is very large and located in the finished basement area that also has a separate bonus room. Both rooms have doors that separate them from the basement living area. The finished basement area can serve as a family room or game room and has a new sliding glass door that opens to the private, patio terrace facing the woods. The 3rd full bathroom is located in the basement as well. There is a separate laundry room area off of the basement with plenty of storage space and could easily be converted into a kitchenette or used for a home business such as a hair salon. Award-winning home featured in national design magazine as "2016 Best Interior Architecture Under 3,000 Square Feet" after full renovation.Exciting! Don't miss this. Living room has wood-burning fireplace, built-ins, hardwood floors, great natural light. Gorgeous state-of-the-art kitchen features DUAL FUEL COOKING...a chef's dream! Table space. Breakfast bar. Quartzite counters, farm sink, custom cabinets. Spacious addition extends living space 375 square feet with skylights and lots of natural light. Also 2 BR + 1FB on main level. *Upstairs: 2 large bedrooms plus another custom full bath. Such great taste throughout! *Lower level: Walk out rear door and a few steps up to rear yard. Large bedroom with sitting area and fireplace. 3rd full bath. Laundry room and plenty of storage space also on lower level. 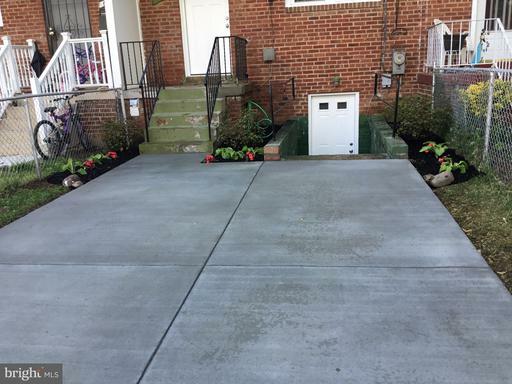 *Exterior: Extensive professional landscaping. Fenced rear and side yards. Lots of decorator touches throughout. New roof, new windows and extra insulation installed. Open Sunday. Great location* one traffic light to dc. You must see this beautiful and unique 3/ levels all brick row/townhouse. It offers 4/bedrooms 2/full bathrooms*fully renovated* the only property in the glasmanor subdivision with two basement entrances back and front*open sunday 2-4 exterior main photo will be uploaded soon. 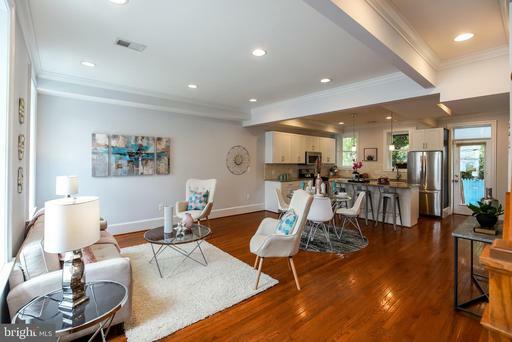 Bright, simply precious 3 BR, 2 BA home in one of Baltimore's most charming neighborhoods, Greater Northwood. 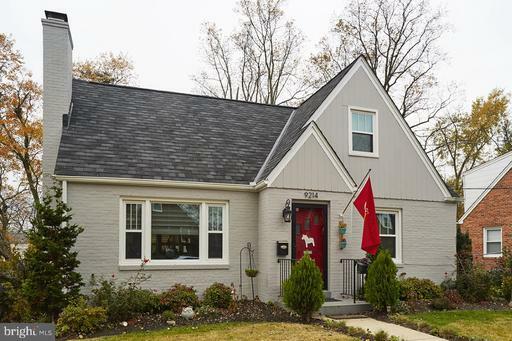 This home has been completely renovated/restored according to the Northwood Covenants. 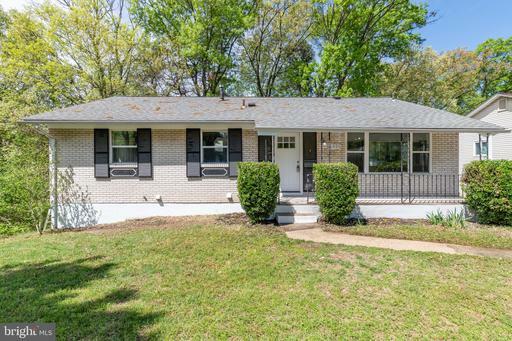 Windows, new HVAC, new electrical, new plumbing make this home move-in ready. Kitchen features granite counters, stainless steel appliances, copper accents, a breakfast bar and open to dining room. Details like built-ins, unique lighting fixtures, custom tile work and more make this home like no other. Welcome to this beautiful 4 bedroom home nestled in the quiet, established community of Woodbridge Valley. Pride of ownership shows throughout from the updated baths to the large kitchen with granite counters, hardwood floor, island, recessed lighting and two, yes two, pantries. Entertain your family/guests in the separate formal dining room or outside on your 12x24 deck with mature trees as your backdrop! Master Bedroom has Master Bath, walkin closet AND two more closets! On the lower level, enjoy another family room with sliders to the outside patio area. The lower level also boasts a huge laundry room and workshop with extra fridge/freezer and chest freezer, along with so much storage and separate exit to backyard/patio area. Side porch provides covered access from driveway to kitchen. 2017 High Efficiency Furnace with humidifier. Roof 8-9 years old with warranty. 2015 hot water heater. Woodbridge Valley is so convenient to major roads/highways (695, 95, 70), shopping, restaurants and Patapsco State Park! Woodbridge Vally Swim Club Community Pool. BWI International Airport 15 minutes away. Both Downtown Catonsville and Old Ellicott City, with all they have to offer are only a few minutes drive away! THERE IS A VOLUNTARY $25 per year HOA fee. Voluntary HOA fee covers care of open areas and events such as shred day, dumpster day, Easter egg hunt, flea market, etc. Dining room table, chairs and hutch are negotiable as well as kitchen table and chairs. Life is great in 21228. ***Active 4/26***UPGRADED GEM in the Heart of Poolesville***Open Floor Plan***NEW Main Level Hardwoods/NEW Windows/NEW Roof/NEW Kitchen/Great Decking/FULL Walk-out Lower Level and Don't over LOOK the Private Owner's Suite***This home has been meticulously cared for by it's original owners***Look at the sweet front porch too! 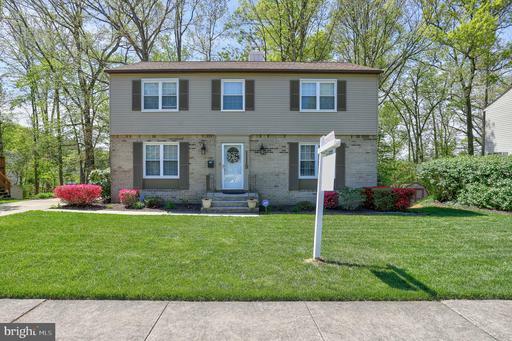 Walk to Poolesville HS, #1 HS in the State of Maryland***And the Commute....The BEST Kept Commuting SECRET in Mont. County***surrounded by the Agricultural Reserve and boasting the peace and quiet a small town brings! Breathtaking and bright 4665+ sf brick colonial in Laytonsville. This stunning 4 bedroom, 3.5 bath, 4 car garage home has been meticulously maintained and cared for. The home features an open floor plan with an updated kitchen, sunroom, 2 story foyer, a fireplace, first floor office, luxury master bath, mud room and ample storage. In addition stainless steel, wood floors, fresh carpet, fresh paint, updated windows, make this home shine. The expansive basement, Trex decking, in ground pool and spacious yard make this home perfect for entertaining family and friends. The views are peaceful, the space is beautiful, and the home is ready for you. 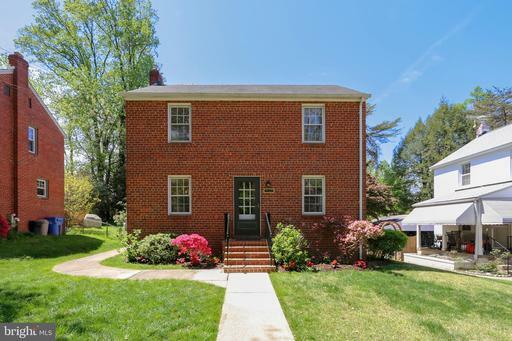 Enjoy this classic brick colonial in the popular Highland View neighborhood that is conveniently located near downtown Silver Spring. Freshly painted from top to bottom. On the main level you will find a spacious living room and dining room with gleaming hardwood floors and abundant sunlight. Adjoining the living room is a family room with a pocket door and a picture window overlooking the rear yard. You will also find a large bathroom off the family room. A door from the family room leads to an expansive deck for outdoor entertaining and a fully fenced backyard. The lower level includes a recreation room, laundry, storage area and utilities.